Have you ever loved something so much that you want to wear visages of it on your feet? No? What about your pets? A lot of us are devoted to the cuddly animal friends we care for on a daily basis. Some people could even be called "obsessive" or "crazy" for how much they go out of their way for their pets. You ever see those people pushing their chihuahuas in strollers? Or feeding them $30 slabs of grass-fed beef from Whole Foods on the regular? 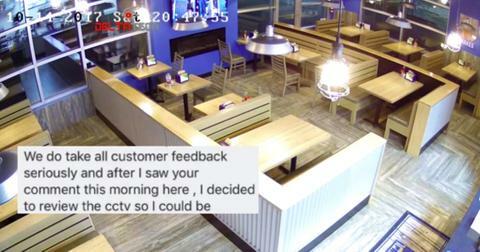 I'd imagine many would agree that that kind of behavior is a bit much. But there are some obsessive pet lovers who go out of their way to do things that are pretty great, even if they are a bit much. Like people who do photoshoots or birthdays with their pets. 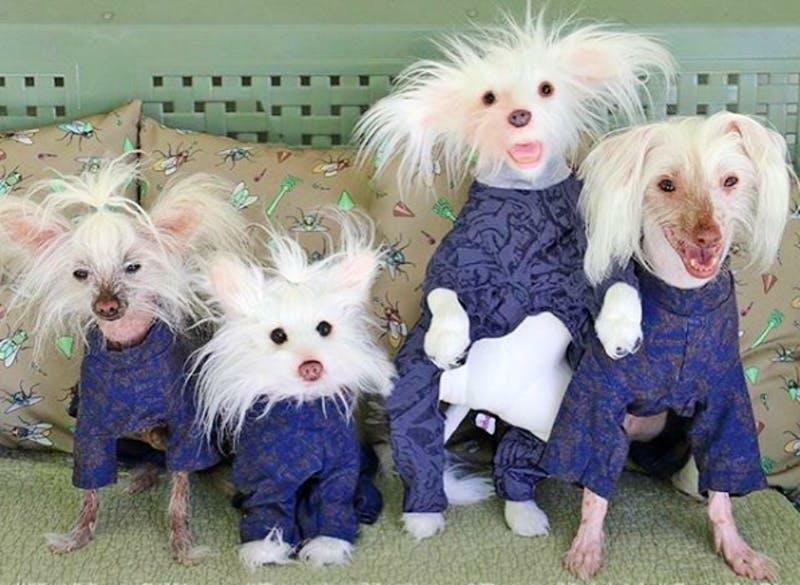 But this company, Cuddle Clones, wants to take your pet obsession even further. 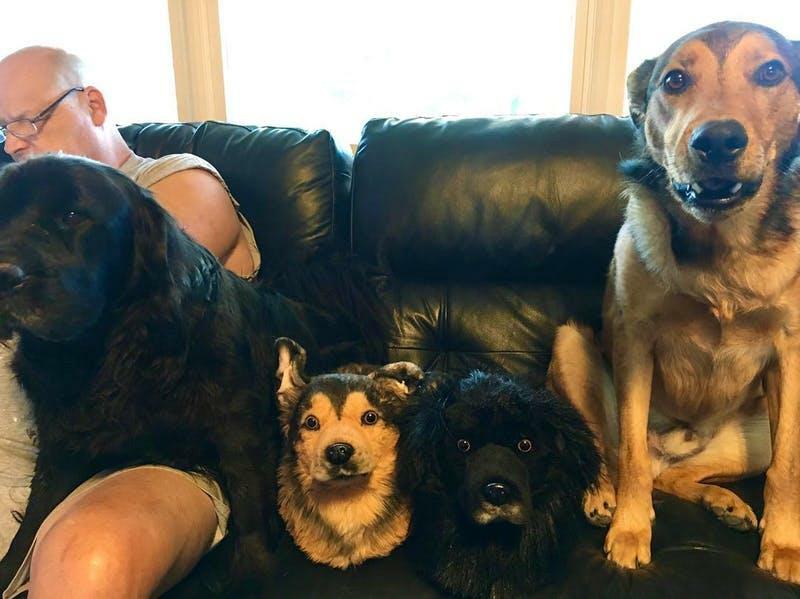 They specialize in recreating your furry friends in the form of cuddly, warm, fuzzy slippers you can rock around your house. Picture it: you're chilling on the couch watching Netflix, your trusty French bulldog is at your side, and on your feet. In slipper form. Dangling as your eyes glaze over and you go from episode to episode before falling asleep surrounded by your pet's face. Nice. 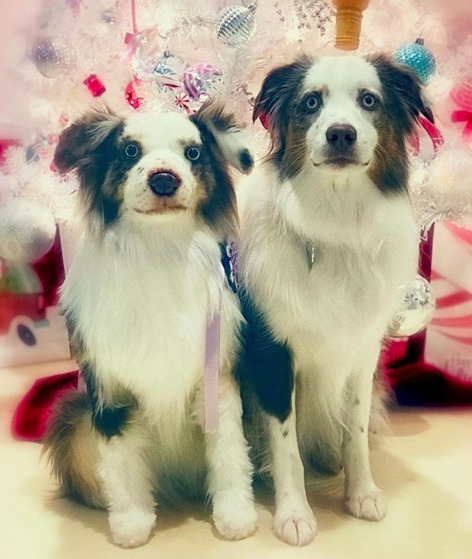 As evidenced by a lot of satisfied customers' posts on Instagram, Cuddle Clones does a pretty darn good job of capturing your pet's likeness. Audrey the Bulldog above looks like they're a very satisfied customer. And why wouldn't she be? 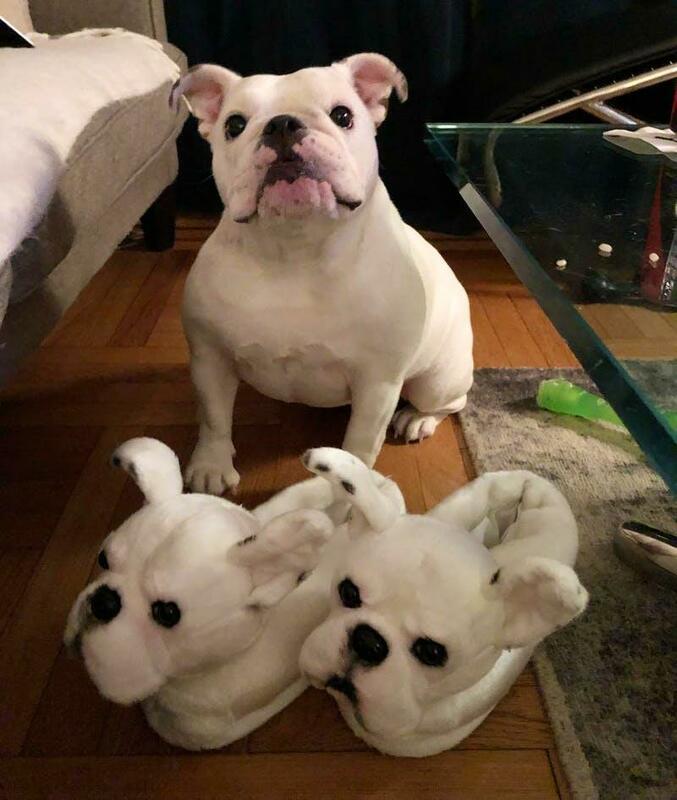 The slippers look exactly like her! As one would imagine, this high level of artistry doesn't come cheap or quick, either. 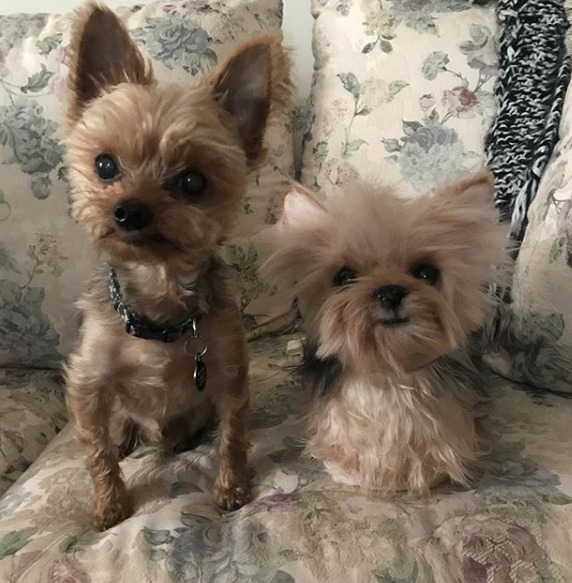 A pair of Cuddle Clones will set you back $200, and it takes eight weeks for the company to fulfill your order, because they're custom jobs and all. If you can't wait that long, you'll have to shell out an additional $39 to get them in six weeks. Buyers weren't just happy with the way the slippers look — they were also pleased with how they feel. What's the point of wearing fuzzy slippers around the house if they aren't super warm and comfy? The high price tag also comes with a money back guarantee. If they don't look exactly like your pet, then all you need to do is send them back and Cuddle Clones will refund you your money. 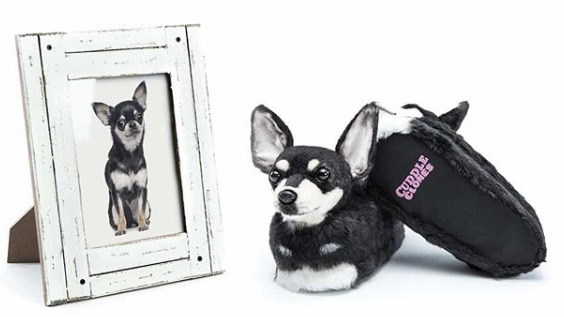 Although a lot of dog owners are seen rocking these slippers, the company doesn't discriminate — they'll totally turn your cats into footwear as well. Well, not actually turn them into footwear, but slipper versions of their cute little selves. 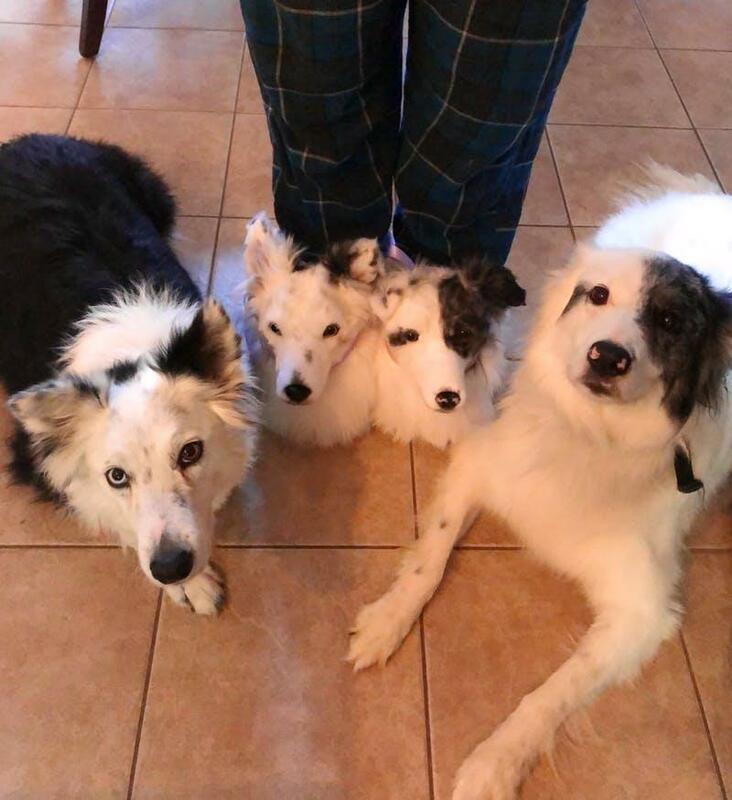 If you've got multiple pets and want to mix and match their faces, you can do that, too — you won't even have to buy two separate pairs. And it might be a good idea to go this route, because you don't want your pets to get jealous of each other. They didn't always create slippers for people, either. 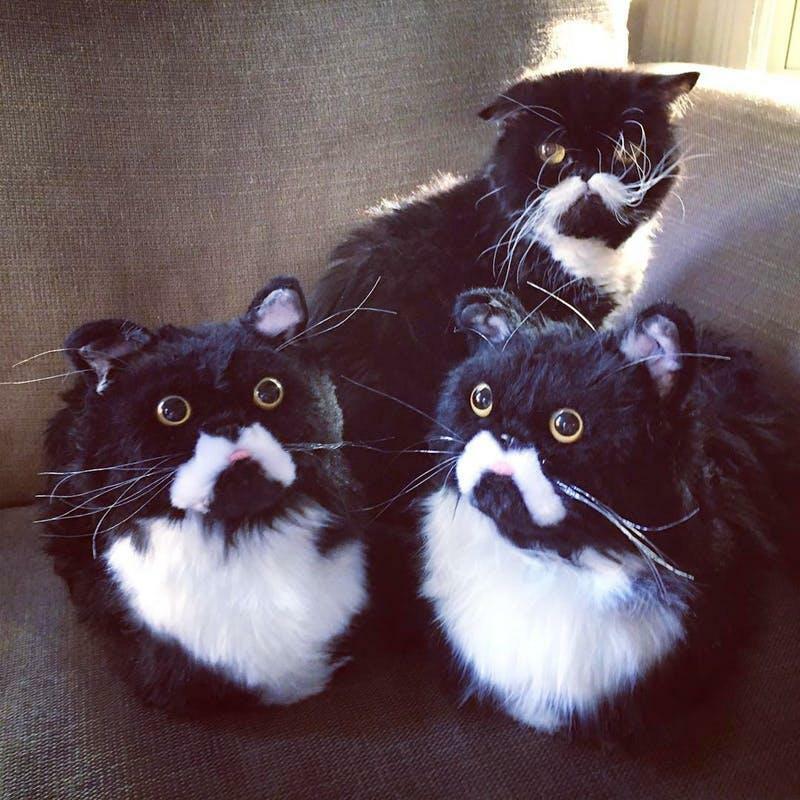 Cuddle Clones used to turn people's pets into stuffed animals. 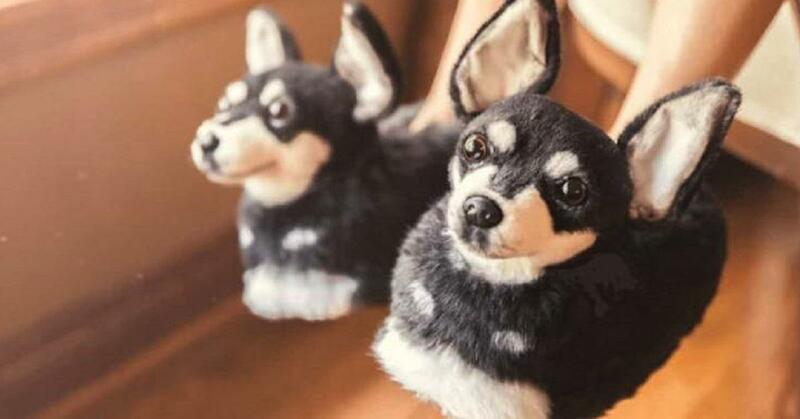 Like the slippers, they say that the whole point of creating these soft little custom pieces of cuteness is to help pet owners feeling like they can be close to their loved ones at all times. 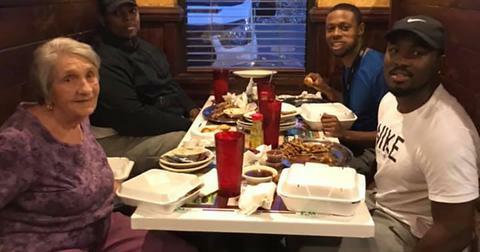 Whether you're traveling, at college, or away on a military deployment, you can have your best friend close by. Honestly, I'd just take my slipper and hover it in front of my pet and repeatedly ask if in a baby voice, "is that you? Huh? 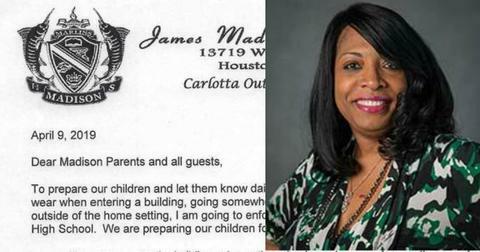 Is this you, sweetie?"